So basically with this game you pair the same tiles until all of the tiles on the deck are gone. 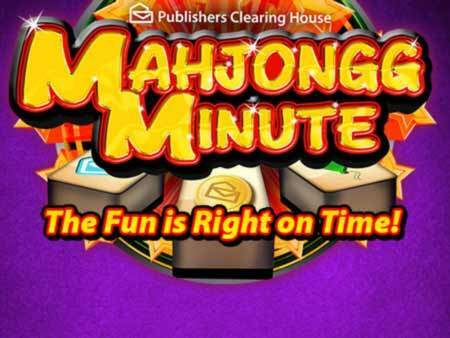 However, unlike other Mahjong Games, you are timed and you only have one minute to wipe out all the tiles. But if you are like most people, you are probably wondering why anyone would want to stress themselves out over a simple game by timing themselves. Well, the fact that you are running against time means the game is more exciting. Plus the fact that it is being offered by PCH only means that you get a chance to win big prizes by reaching the goal in the nick of time. What is PCH? It stands for Publishers Clearing House. It is a company that offers sweepstakes and games for prizes. It’s widely-known in the United States for visiting winners at their homes. IF you want to play PCH Mahjongg Minute and get paid for your win, you definitely should try PCH.com Mahjongg Minute. What is PCH mahjongg minute Mahjongg Minute is not the only Mahjong Game in PCH’s collection, however, it is a game most people prefer to play because it is more exciting. Plus the fact that the prizes are larger makes it all worth it. $1,000,00 A DAY FOR LIFE FROM THIS NOTICE. 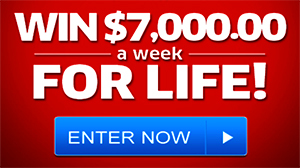 I really like this Game, and I want to WIN $5,000.00 A Week ForLife. Thank You. If I were to win, the first thing I would do is let everyone know that PCH really does award the prizes that are advertised. Because my husband and I are both disabled, it is very difficult to keep up with bills and the increased cost of living. The only car we own is used mainly for doctor’s appointments and is 17 years old. ( Honda Accord 2000) It feels like we are drowning in debt. We would never again worry about buying groceries, taking care of dental and eye care, or even the high cost of heating the house in our cold Canadian climate. To most people, these seem like such trivial little things to worry about, but it is our reality. Please wish me luck. I want to win,”Win it All”, so I coud help our children get set up with homes. I really like playing mahjongg! !